Join us June 25-27, 2020 in Houston, Texas. 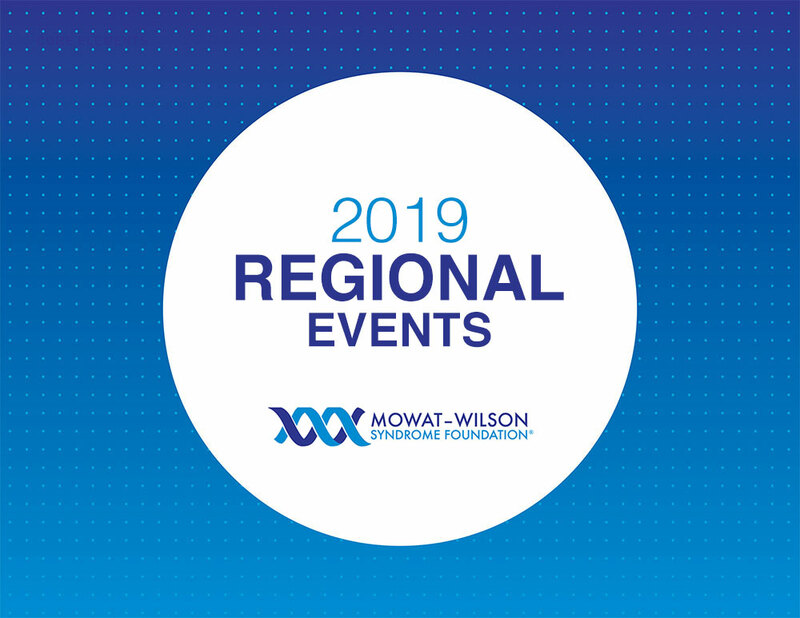 Registration opens January 2020. 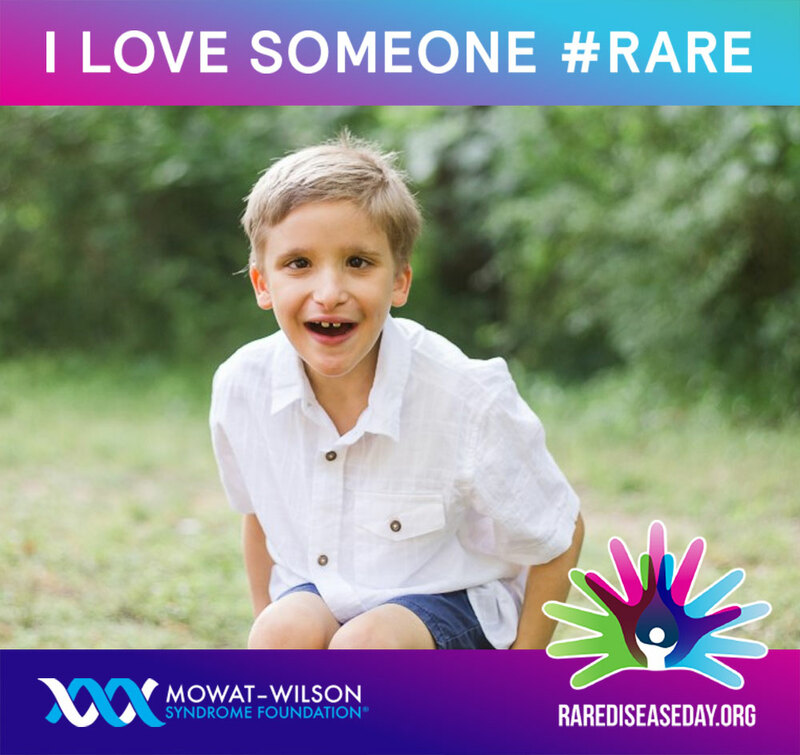 The Mowat-Wilson Syndrome Patient Registry is here! 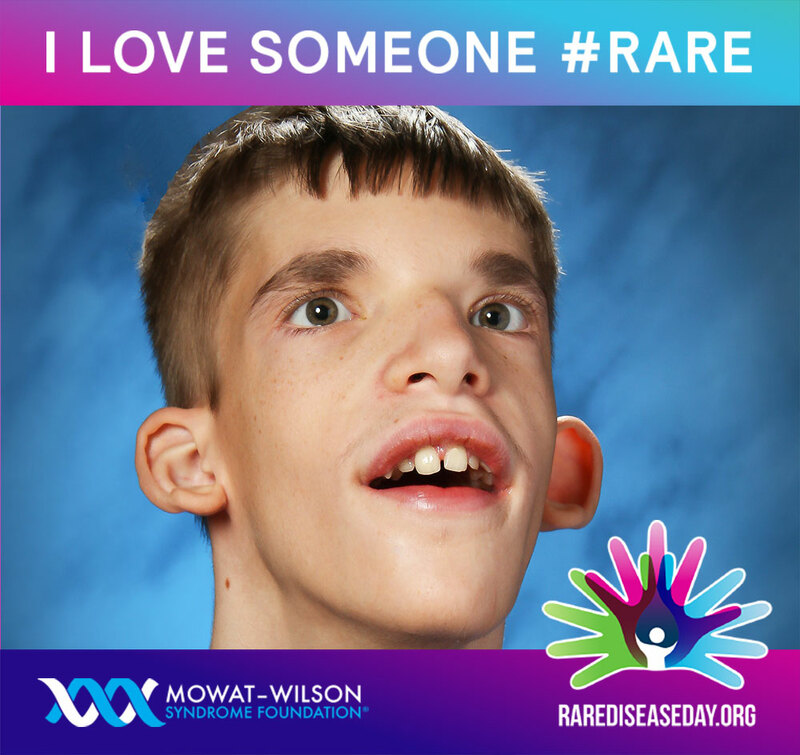 We encourage all MWS families to share data about the syndrome. The more information we can provide, the better… Because we don’t know what’s possible! 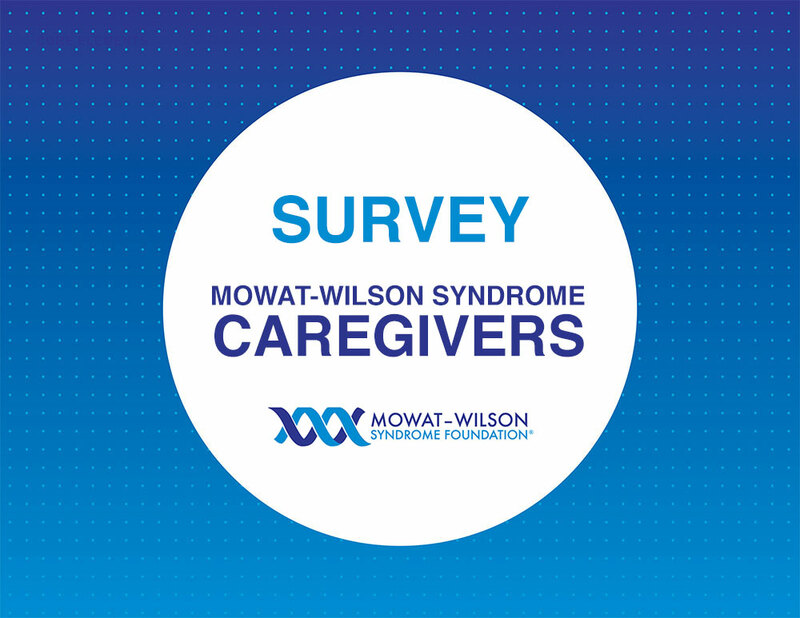 Survey: Calling All MWS Caregivers! 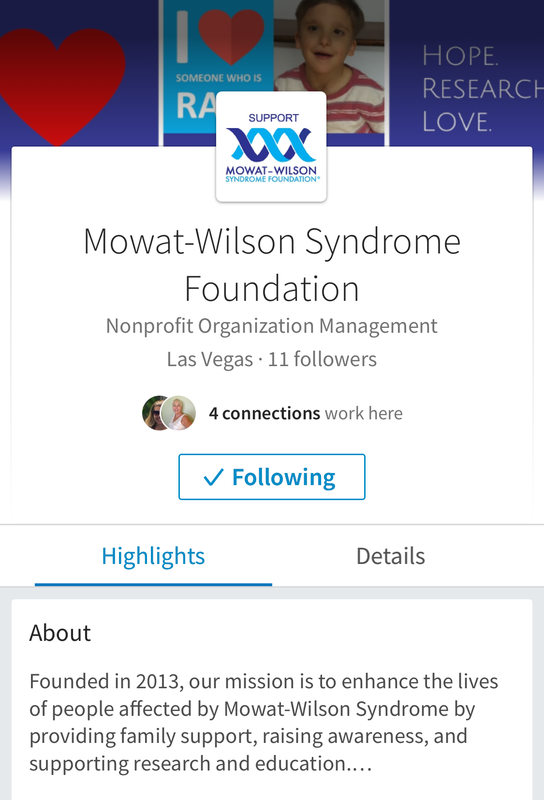 https://mowat-wilson.org/wp-content/uploads/2019/03/MWS-CaregiversSurvey.jpg 773 1000 4Foundation https://mowat-wilson.org/wp-content/uploads/2016/07/MWS-logo-final-340-1.png 4Foundation2019-03-21 06:25:102019-03-21 06:34:21Survey: Calling All MWS Caregivers! 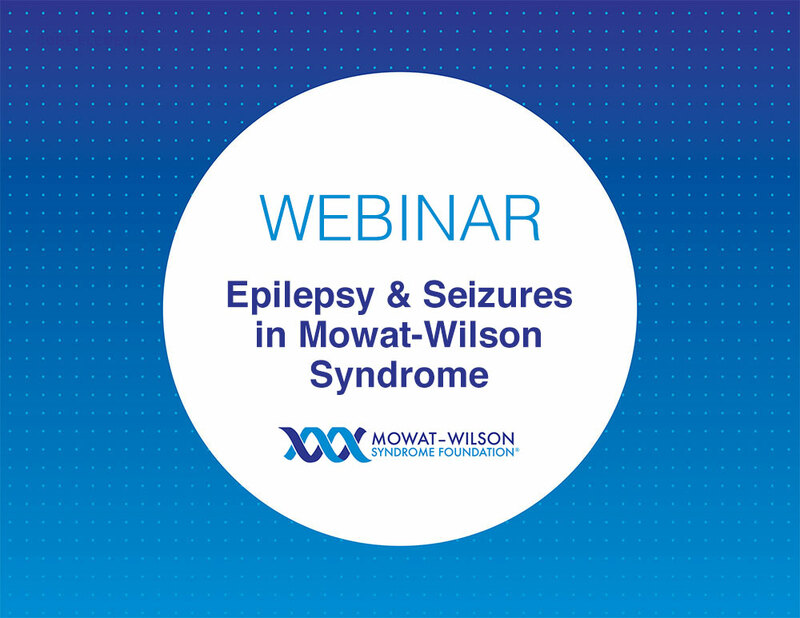 Webinar: Epilepsy & Seizures - Watch Now! 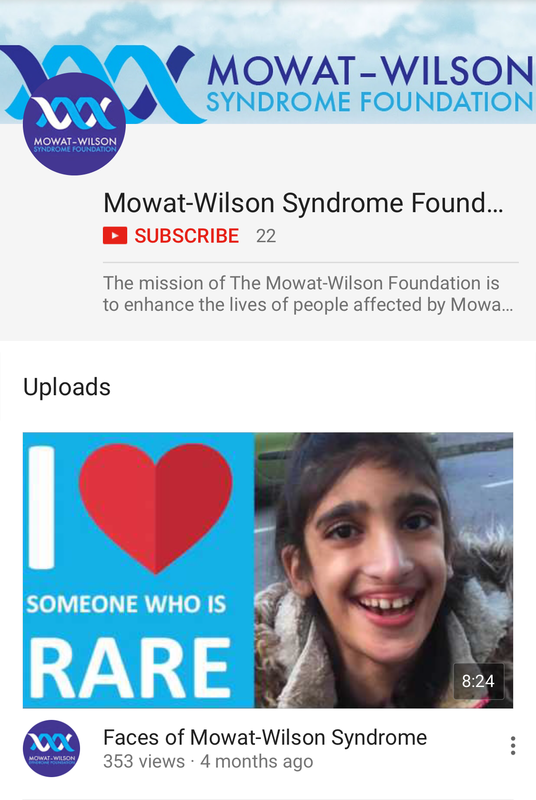 https://mowat-wilson.org/wp-content/uploads/2019/02/2019-MWS-Webinar_Epilepsy-1.jpg 773 1000 4Foundation https://mowat-wilson.org/wp-content/uploads/2016/07/MWS-logo-final-340-1.png 4Foundation2019-02-02 17:48:342019-03-18 10:55:28Webinar: Epilepsy & Seizures - Watch Now! 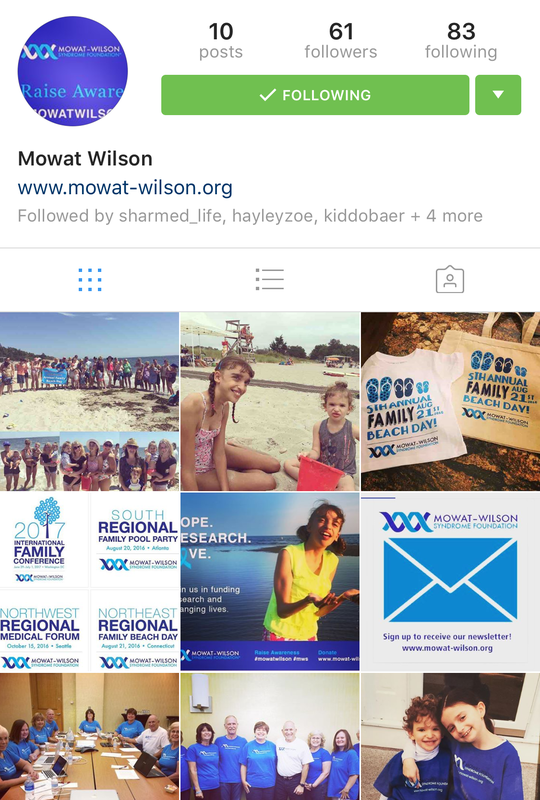 Thank you to the MWS community for sharing your photos with us and helping us show the world what Mowat-Wilson Syndrome looks like. Social networking has become one of the most popular ways to connect online. 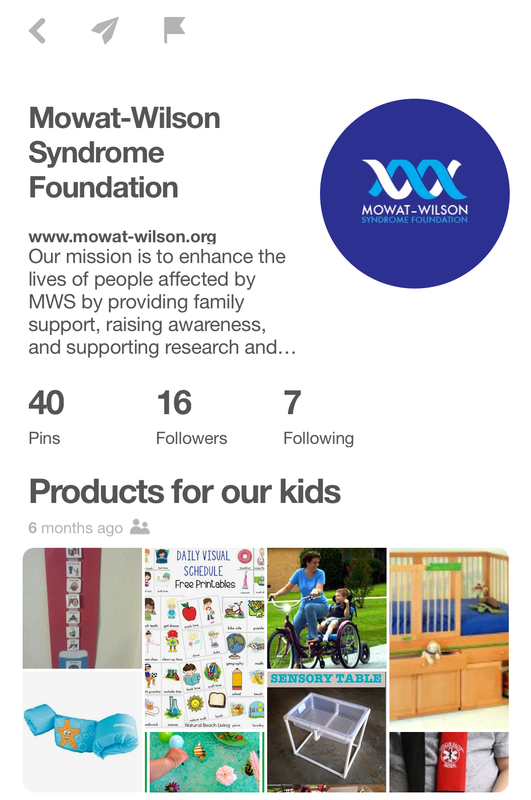 You can also keep up with the foundation by finding us on your favorite social networks. 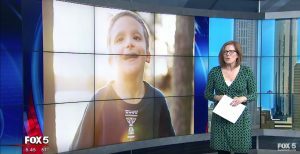 Learn: Learn from other families with MWS, those who care about them and MWS experts on a wide range of topics. Share: Sharing your story connects you to the community and gives strength and hope to others. Connect: Join discussions and groups to connect with people like you, share your experiences and get support. 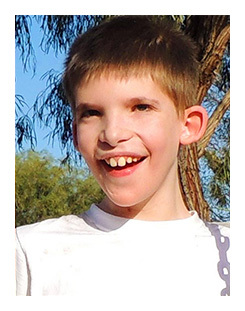 The success of our mission depends on the generosity of our supporters. 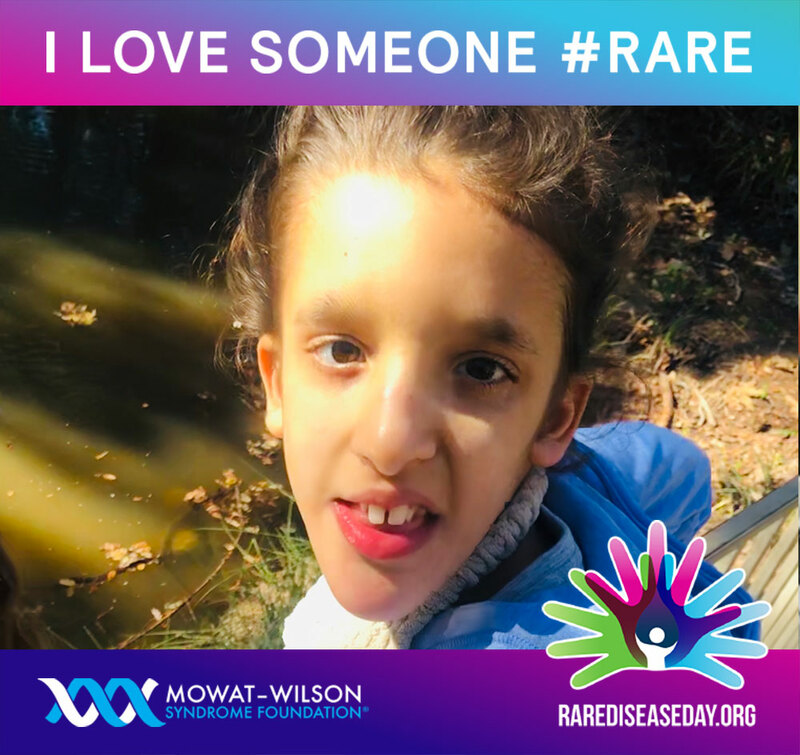 We depend on you, and, in return, we know that we owe it to you to demonstrate why a donation to the Mowat-Wilson Syndrome Foundation is a good investment. 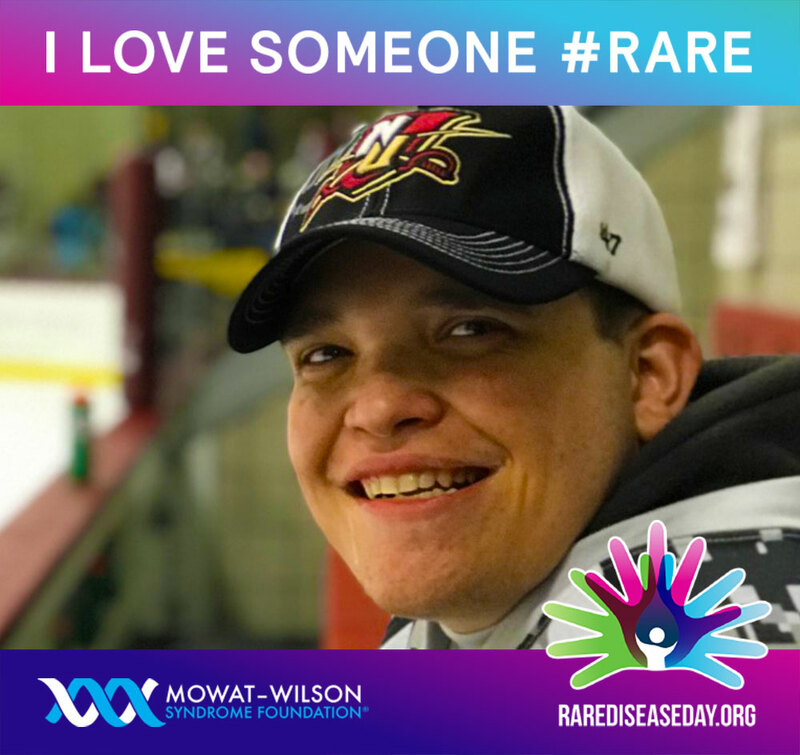 We are the only organization whose mission is to enhance the lives of people affected by Mowat-Wilson Syndrome by providing family support, raising awareness, and supporting research and education. 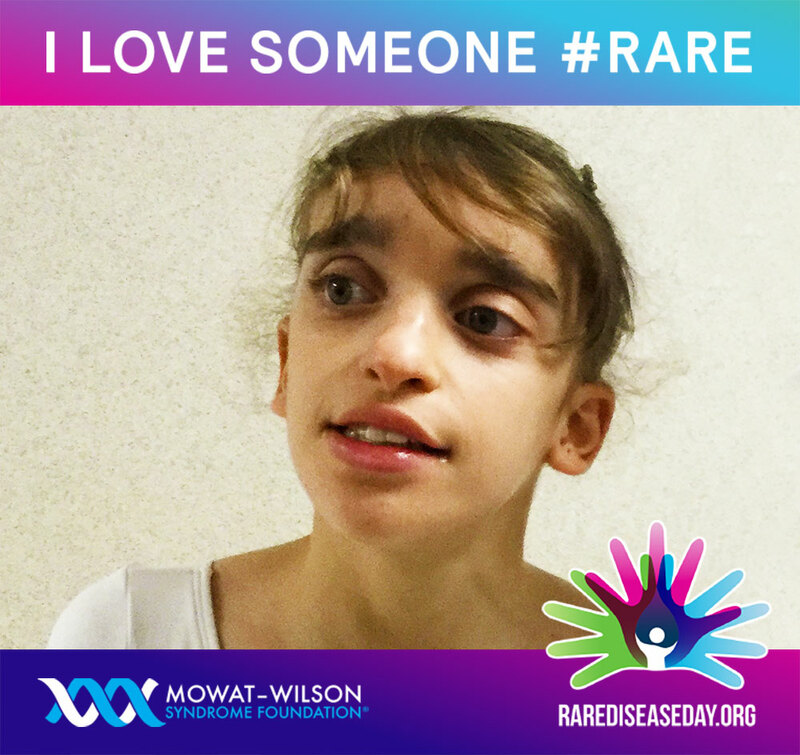 Because Mowat-Wilson Syndrome is so rare, each and every MWS patient, and everyone who cares about someone affected by MWS, is critical to our success. 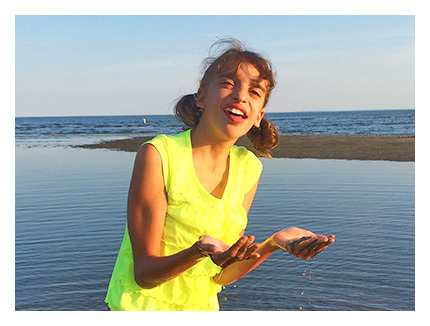 Your donation, no matter how large or small, will make a meaningful impact. 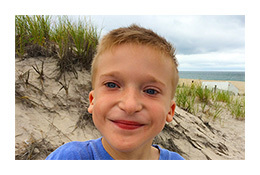 If you are ready to give, please consider these ways to donate. 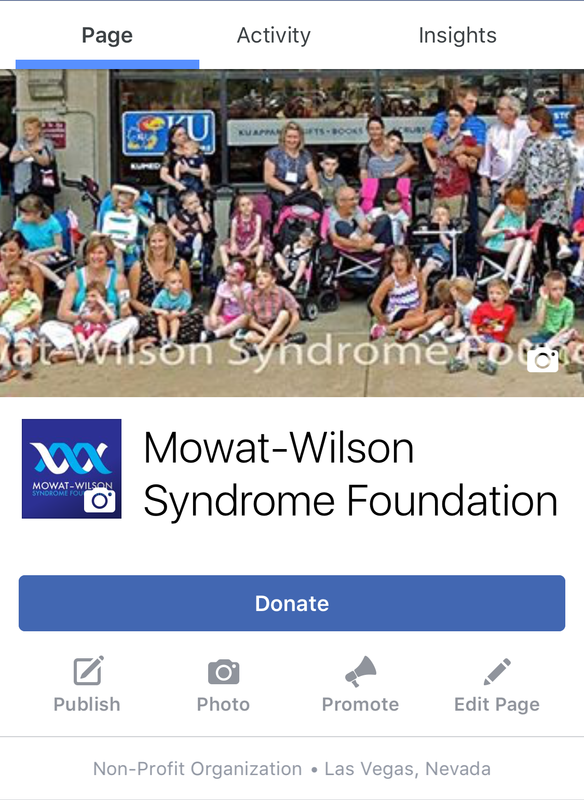 If you have questions or would like more information before donating, please feel free to contact us. Receive the Foundation updates by email. Sign-up today!